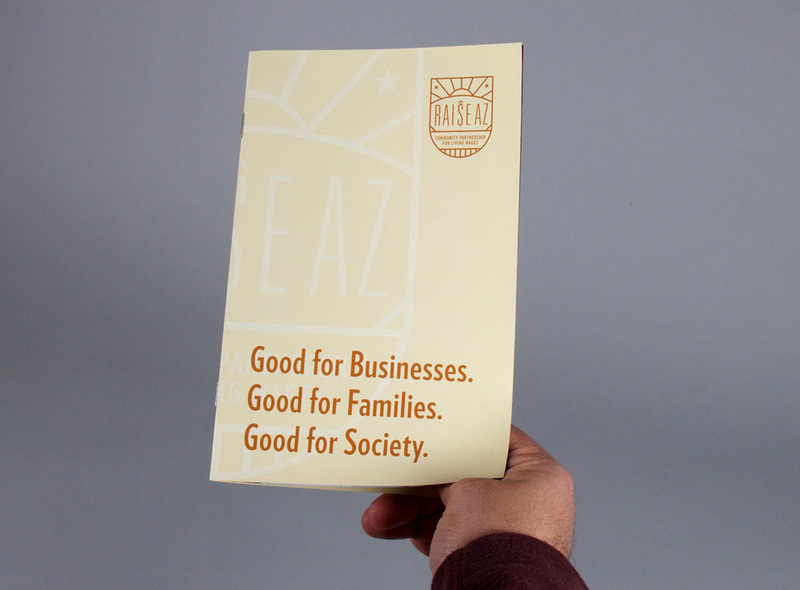 Consistency & a clear message. 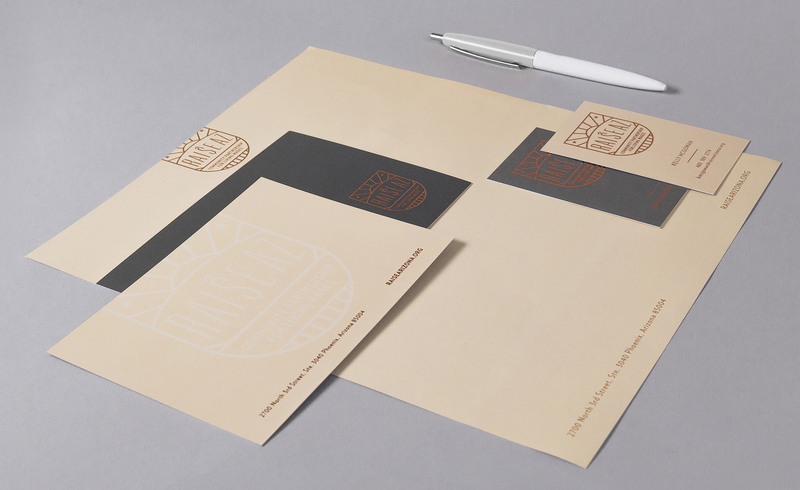 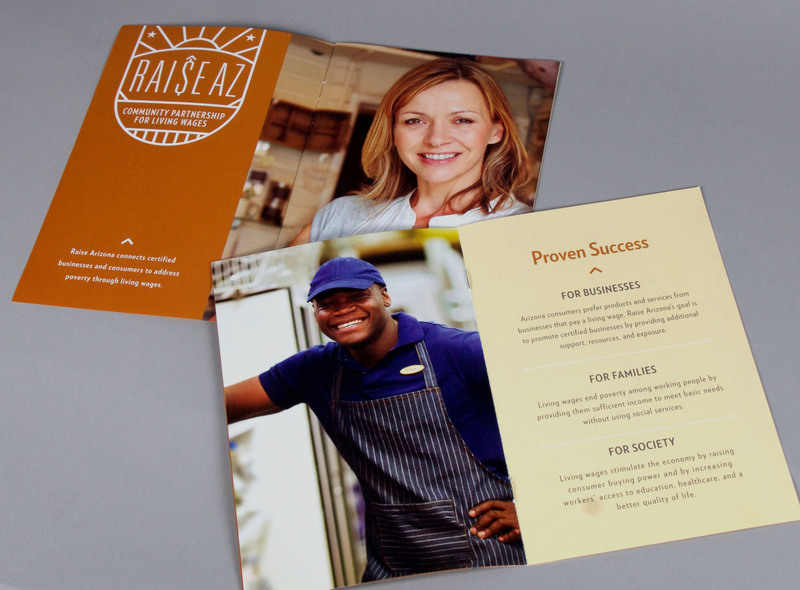 With multiple customer touch-points both digital and traditional we made sure that all elements of the brand were recognizable no matter the usage. 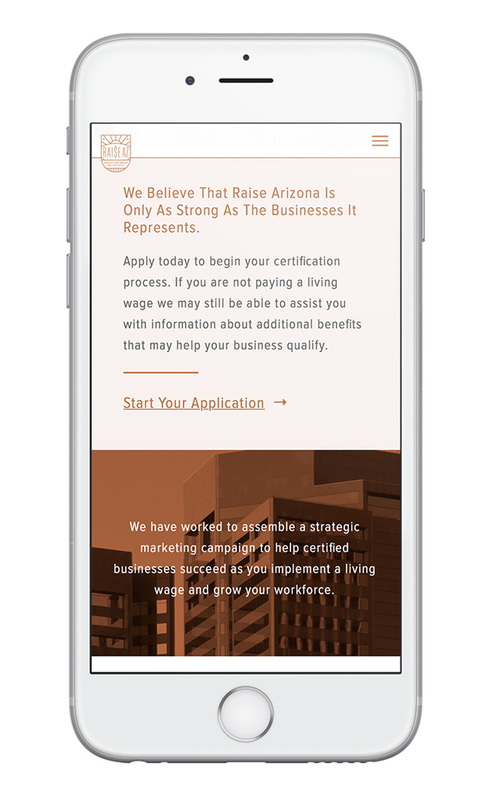 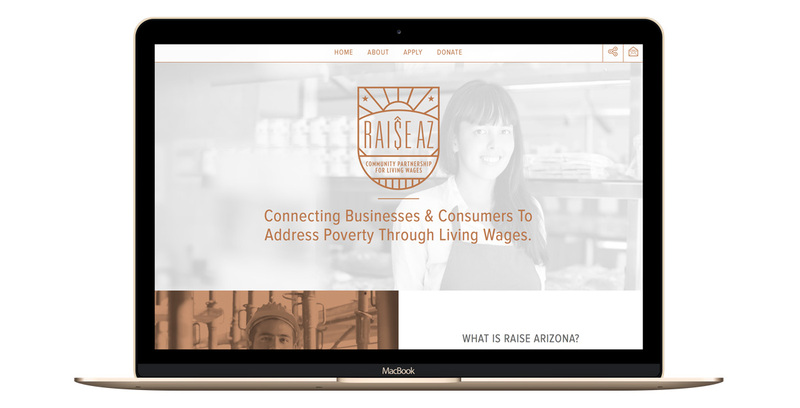 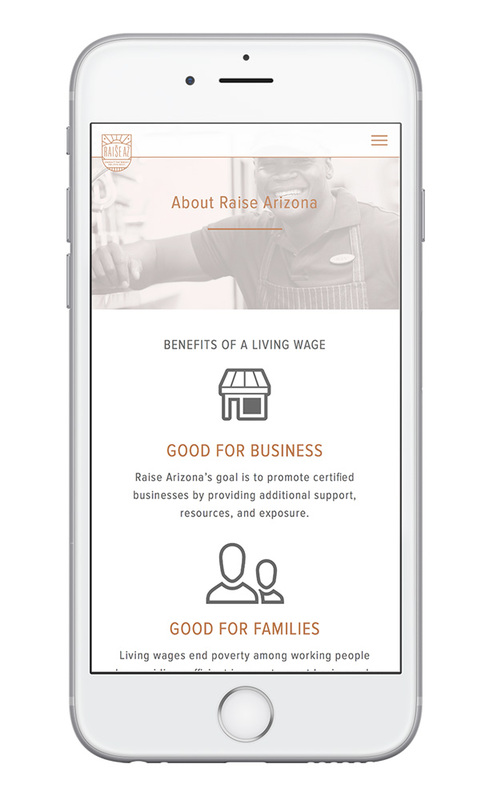 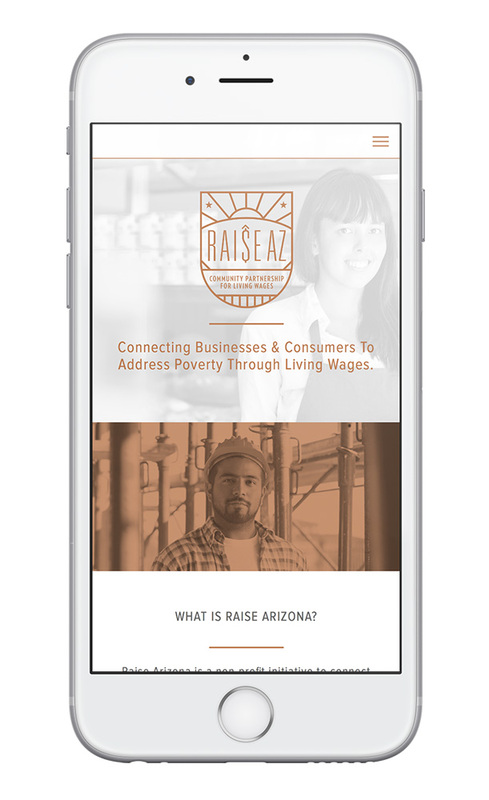 Raise Arizona is primarily grass-roots effort but the need for providing information is crucial when an interested business or news organizations is looking for it.